Dead Walking returns to 007! 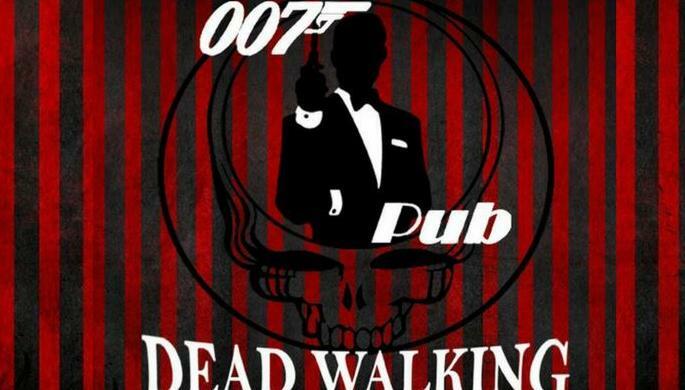 Dead Walking returns to 007 for their first concert of 2017! Come listen and dance to one of the funnest pub bands in Yerevan, playing the music of the legendary band, the Grateful Dead. Featuring our favorite American, Bruce Matzkin; one of the best guitarists on the pub circuit, Narek Kurghinyan (also of Mad Nation); the wonderful Hasmik Makaryan on acoustic; the soulful rhythm section of Grigor Ghazaryan on bass and Hayk Galstyan (also of Lousnelius) on drums; and Bella Babayan on vocals.